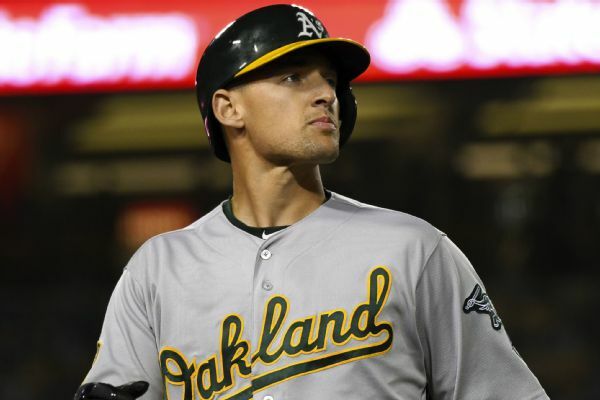 Trayce Thompson is joining his fourth team of the season after the Athletics sold the outfielder to the White Sox on Thursday. The White Sox then sold infielder Tyler Saladino to the Brewers. 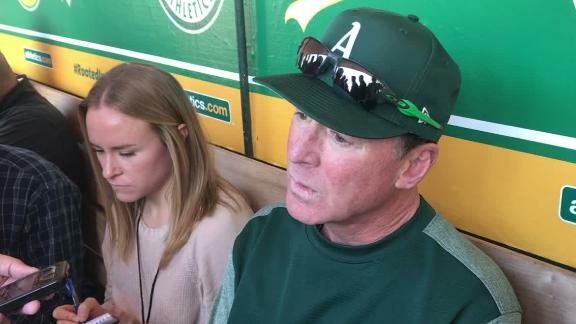 Athletics manager Bob Melvin says it was a difficult decision to cut Trayce Thompson and discusses the team's outfield depth. 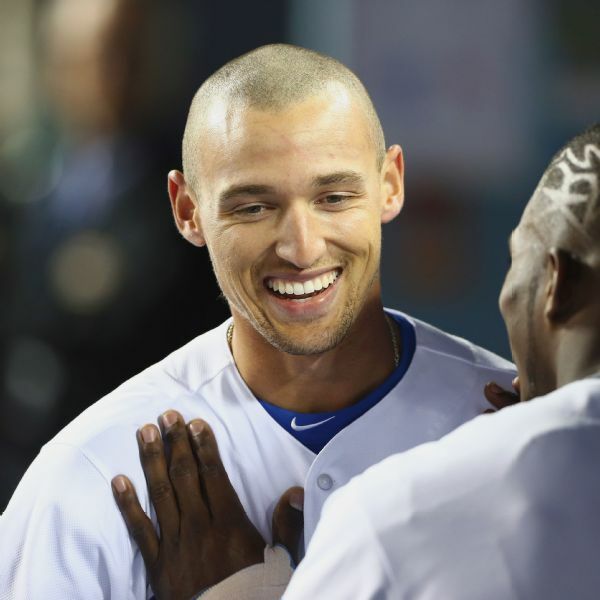 Trayce Thompson, the brother of NBA All-Star Klay Thompson, was cut by the Oakland Athletics on Tuesday. 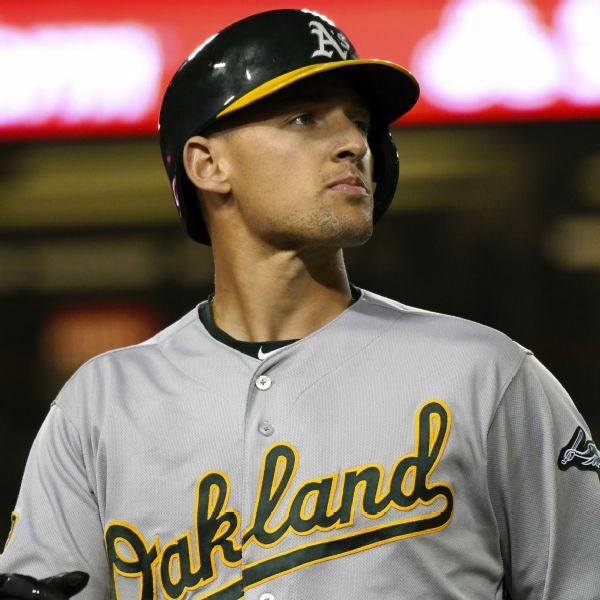 The Oakland Athletics claimed Trayce Thompson off waivers from the Yankees on Thursday, giving him the chance to play baseball in the same city where his brother Klay plays pro basketball. 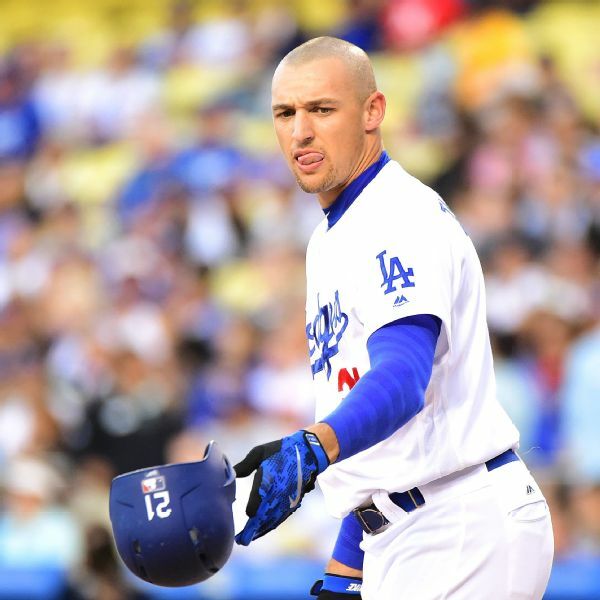 Hurting for outfielders already, the Yankees acquired Trayce Thompson off waivers from the Dodgers. Thompson is the younger brother of Golden State Warriors star Klay Thompson. 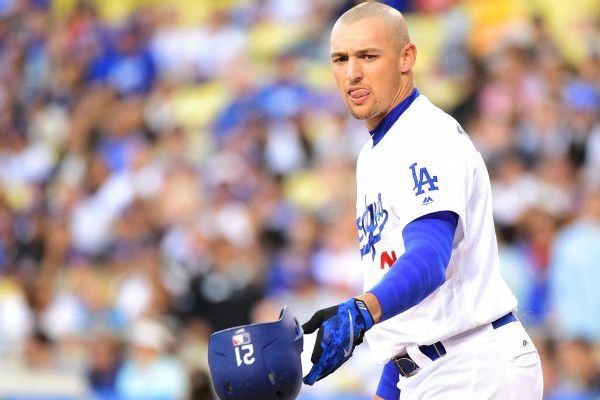 Dodgers OF Trayce Thompson, the younger brother of NBA All-Star Klay, has been designated for assignment ahead of Opening Day. 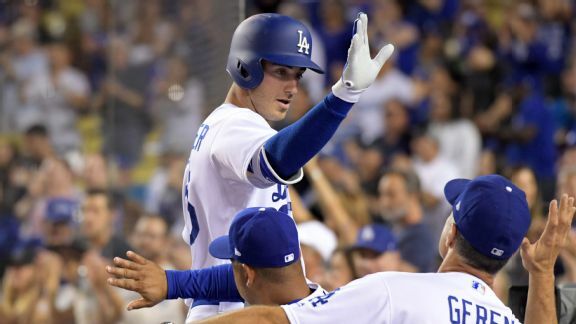 Can Cody Bellinger continue Dodgers' tradition of Rookie of the Year winners? From a skinny high school first baseman to a rising slugger in the majors, Bellinger is fast becoming L.A.'s newest young star. Rumor Central: Hot-hitting Cody Bellinger in danger of demotion? 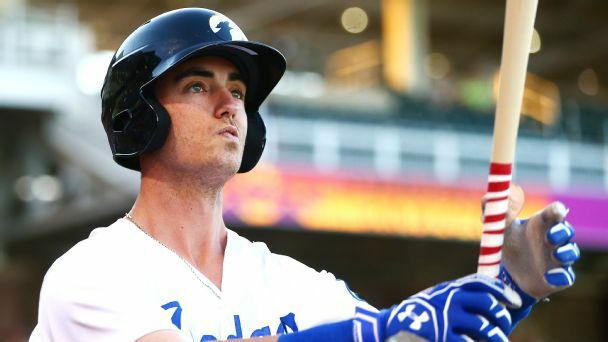 With Franklin Gutierrez and Joc Pederson coming off the disabled list, the Dodgers could send rookie Cody Bellinger back to Triple-A. Three teams from last season's playoff field are stumbling out of the gate. 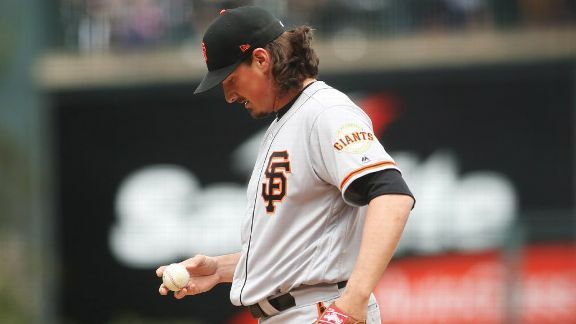 What's tripping up the Giants, Dodgers and Mets?